Sal Catalfamo was born in Italy. Sal grew up in New Jeresey where he earned both his undergraduate and graduate degrees from Villanova University, and is a certified public manager. Sal’s career includes a number of progressively responsible positions in higher education. He retired as a College Dean in 2007. 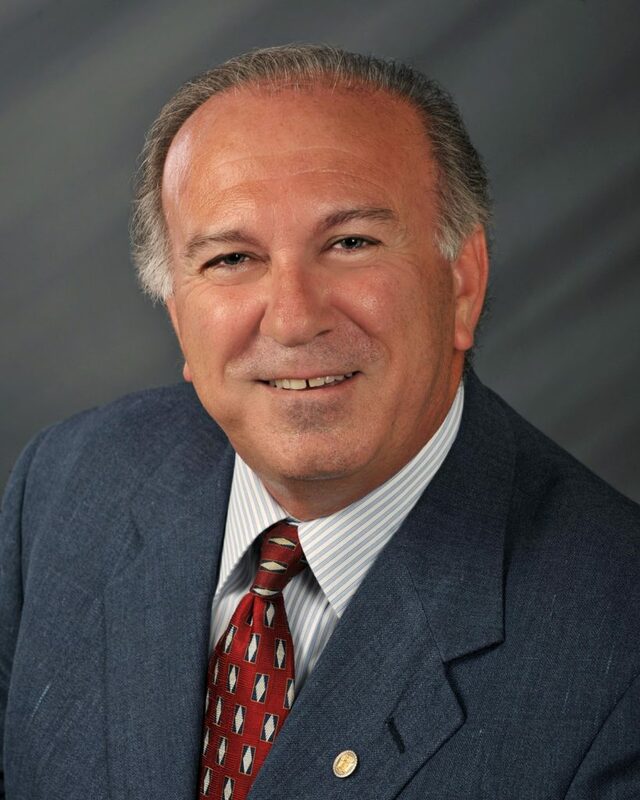 In addition to his service in higher education, Sal has owned a financial and tax consulting business, and has served as a management and tax consultant to various businesses, including a number of builders and property owners in Florida since 1987. With respect to professional and community service, Sal has been on a number of local, state, and national committees, and task forces in higher education and business, including serving as Chair of Tourism, and on several marketing committees in New Jersey. He currently serves as a member of the Board of Directors of the Cape Coral Association of Realtors. Sal and his wife Lynn moved to Cape Coral in 2007. They have been married for 32 years, and have a wonderful son and daughter who are both very successful. Their son is an administrator at Florida Gulf Coast University, and their daughter received a doctoral fellowship at the University of Florida’s College of Medicine. Sal is an avid boater and travels extensively. Sal brings extensive experience to the real estate business that includes in depth understanding of waterfront properties, investment properties, and market trends. Look to Sal’s expertise and contact him, 239.634.2207, or via email, scatalfamo@miloffaubuchonrealty.com.